The teenage years are prime for developing beliefs and habits that will serve as a foundation for a lifetime of following Jesus. Young women need to be prepared theologically for the practical challenges that will come during their teen years—challenges such as finding a sense of belonging, fluctuating emotions, and making decisions about their future. 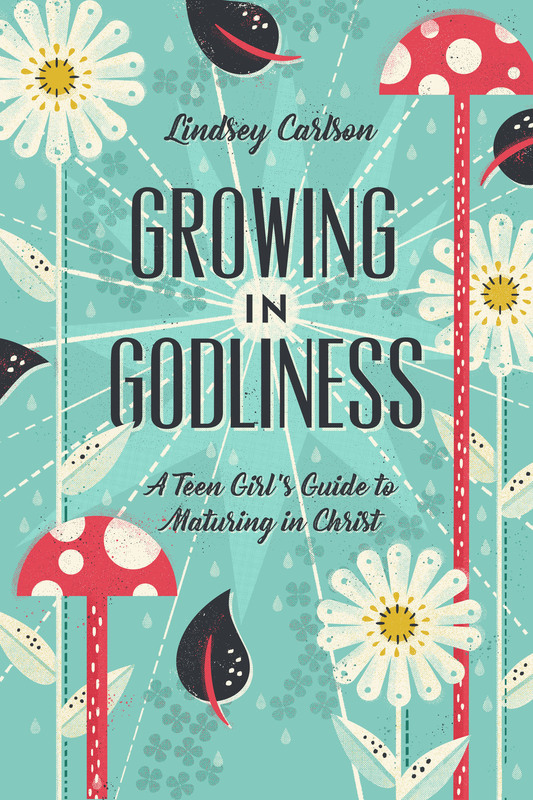 Through 10 practical lessons on topics related to identity in Christ, trusting God’s sovereignty, the importance of the church, the place of emotions, and more, this winsome book will teach girls how to seek maturity in Christ as they navigate the teenage years—setting them up to grow in godliness throughout the rest of their lives. Lindsey Carlson is the mother of five children and has served alongside her husband in pastoral ministry for fourteen years, currently at Imprint Community Church in Baltimore, Maryland. She enjoys teaching and discipling women through writing and public speaking, but most often through the context of the local church.